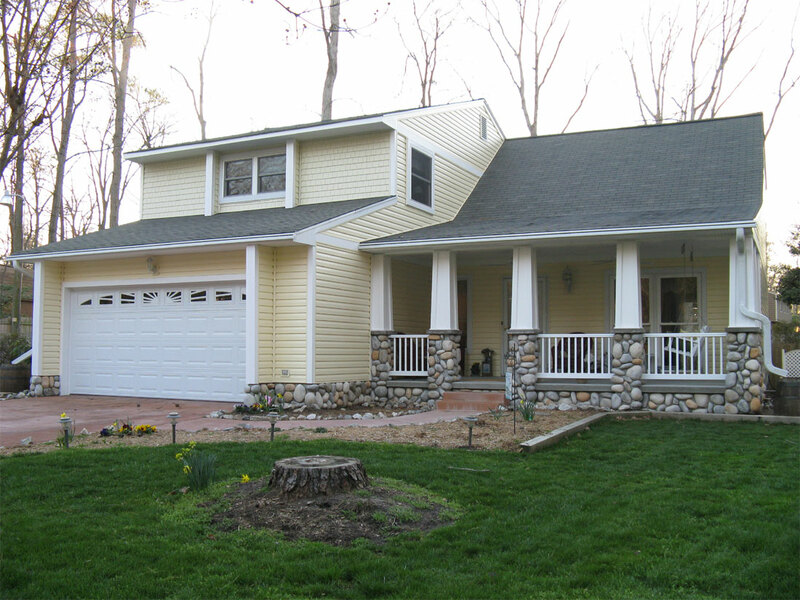 Animated Dimensions Inc. is a home remodeling contractor serving the Hayes area of Virginia. AD Inc. is a member of the Gloucester Business Professionals. President Mike Collins specialize in home remodeling including kitchens, bathrooms, room additions, windows, wrought iron gates & fences. Our coverage area is Gloucester, Williamsburg, Newport News, Yorktown, and the Hampton area of Virginia. 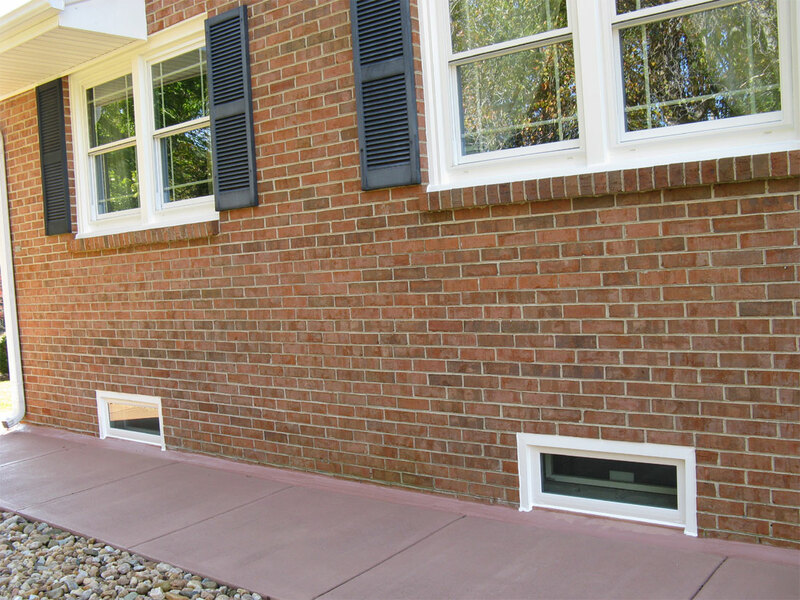 Animated Dimensions Inc. is a home repair and remodeling company (Hayes Area of Virginia). We specialize in replacement windows, doors and house wrapping of wood trim to eliminate painting. We also remodel kitchens and baths as well as additions and out-buildings, and reconstruction to fire and water damaged homes. Our motto is to do it right or not at all. Our goal is have 100% satisfied customers. Animated in the dictionary states to give life or support to, so whatever home we work on we give life or support to that home. We've been in business for over 13 years. We're licensed, bonded and insured.